Who needs a special occasion to binge on a freshly baked cake or a double batch of chocolate chip cookies? 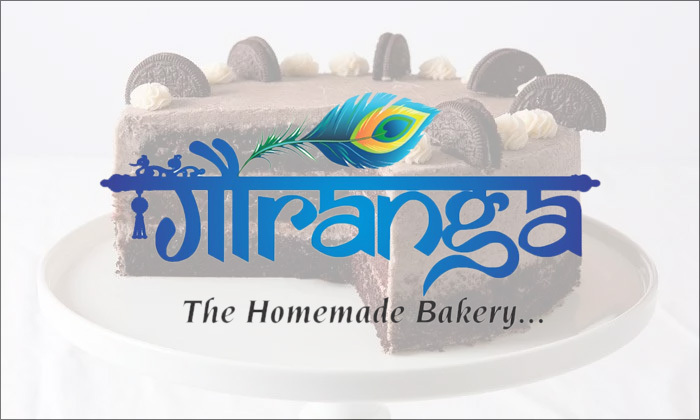 Head to Gauranga - The Homemade Bakery, a bakery and confectionary offering authentic and high-end bakery products across Jaipur. This place is for people who have a sweet tooth and are looking for a sugar rush. The alluring menu covers a variety of the best Indian breads, cakes, pastries and croissants without the usage of preservatives that are tasty and freshly prepared with an exquisite taste. Experience all this at Gauranga - The Homemade Bakery that is sure to make you feel delighted through its quality, atmosphere and presentation.